An Illinois preschool teacher has been placed on administrative leave after they allegedly punished their toddler students by making them strip off their clothes and stand naked in a closet for misbehaving. 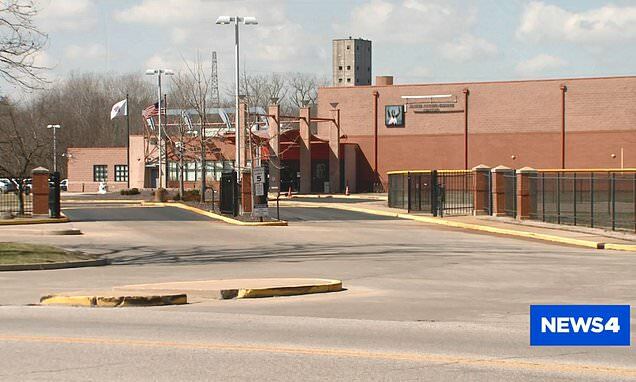 The unnamed 26-year-old teacher was given paid leave after police were alerted about the disturbing punishment at the Head Start preschool program operated by Southern Illinois University in East St. Louis. The shocking discipline had reportedly been taking place since early February and police were notified about the allegations last week. A second teacher, 41, was also given leave for allegedly witnessing the reported punishment and failing to report the teacher. The teacher who allegedly led the punishment had worked at the program for three years. The second instructor who witnessed the alleged incident and didn't report it had worked with the program for the past five years. Police say misbehaving four and five-year-old students in the preschool class were told to take off their clothes and stand naked in a closet for up to 10 humiliating minutes. A parent complained about the discipline after hearing stories from her son, leading police to get involved.